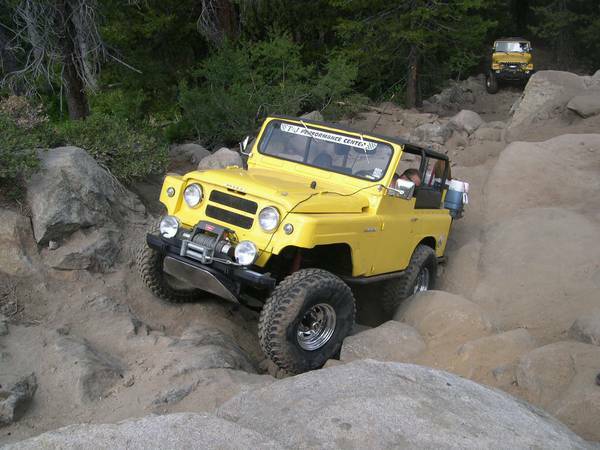 This unique classic off-road vehicle traditional contender of the Land Cruiser. 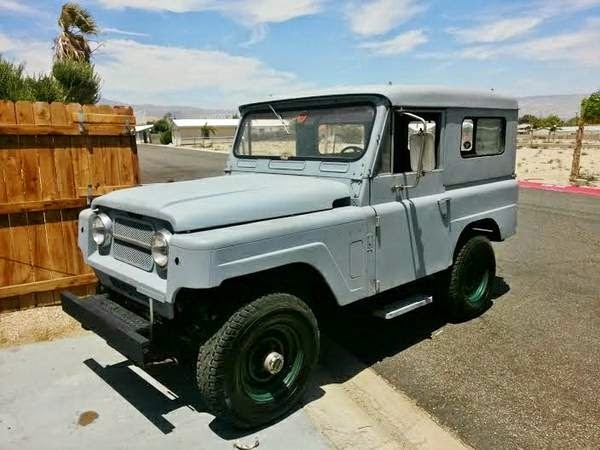 As the picture is a large four-wheel drive vehicles offered by Nissan Japan, it second generation of the Nissan Patrol was released in 1967 powered by gas engine with automatic transmission, good condition looking for new home. 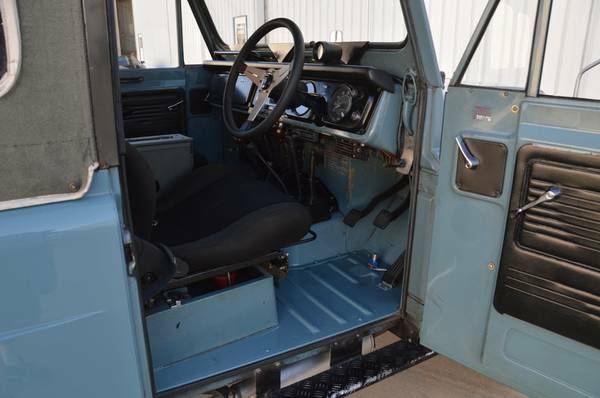 This traditional competitor of the Land Cruiser especially to FJ40 model, commonly known as the Nissan Patrol made by Nissan, yes it's a second generation Nissan Patrol was released in 1964 has been fully restored, looks so great comes with removable hard top and doors. 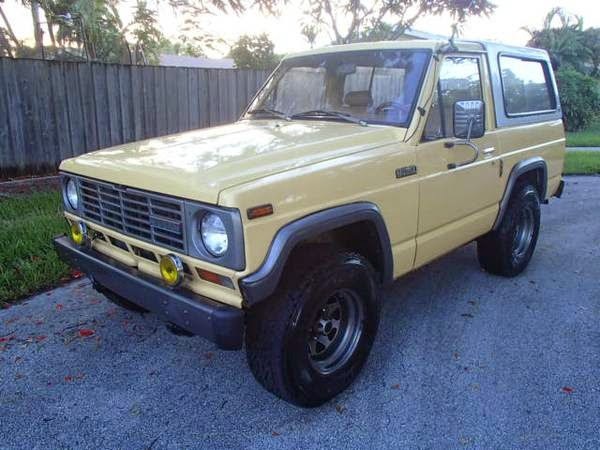 Awesome Japanese rare classic 4 Wheel Drive! Here's the Japanese 4WD vehicle produced by Nissan for export to Colombia. It's a Nissan Patrol short-wheelbase (SWB) three-door built in 1983. The Patrol is the real competitor of Toyota Land Cruiser, which is its main rival in a tough and utilitarian 4×4 world markets. 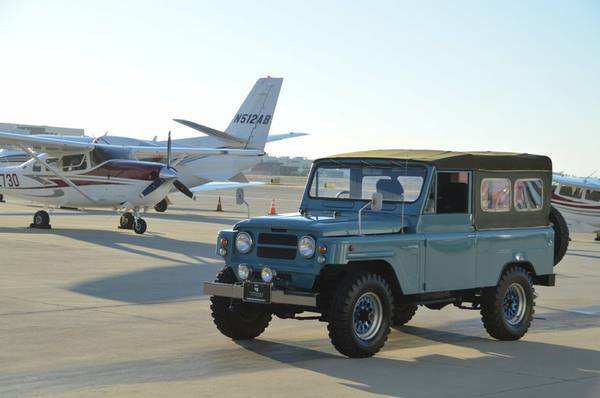 Here's we found the Japanese Classic 4x4 vehicle, it's a very rare Nissan Patrol KL60 built in 1967, yes is serious contender for Bronco, Toyota FJ, Land Cruiser, Jeep, Land Rover. Only approx. 4000 have been imported into the U.S. from 1961 to 1969. This one is very complete and original. Does need a few parts added and a little TLC such as paint and minor trim pieces. 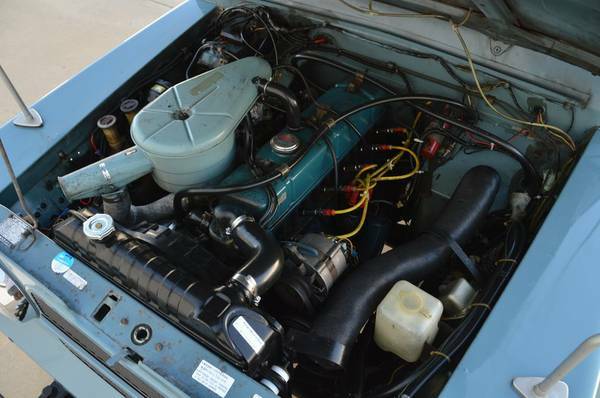 A Southern California Patrol with no rust and odometer shows only 8500 miles.